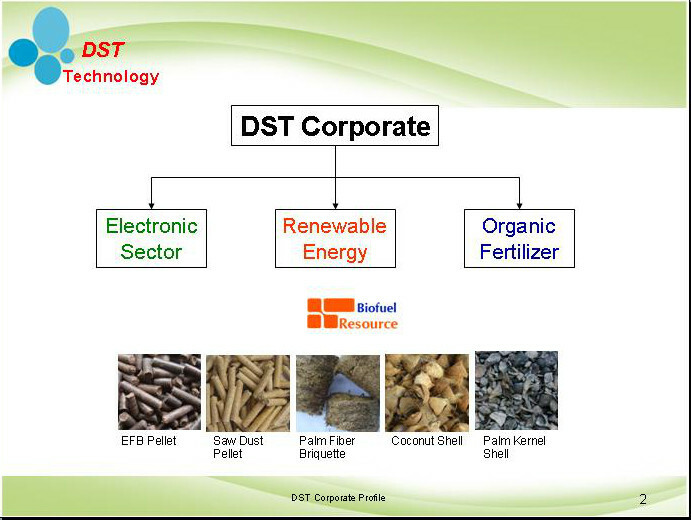 DST is one of the EFB pellet manufacturer and supplier in Malaysia. We are getting many inquiry from various espects EFB pellet however we are seeing less trading after the inquiry. Many inquiries also indicate potential buyers are looking for alternative energy resources. China government has come out an aggressive regulation to reduce and restrict the use of coal in order to improve air quality. 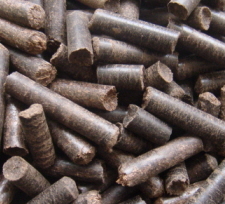 Biomass is definitely one of the alternative energy source to fill up the energy gap from coal, and EFB pellet definitely one of the choices. 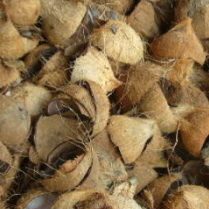 Currently there are several biomass material, such as wood chip, Palm Kernel Shell (PKS), wood pellet. Most of the biomass above has been existed in the market for a period of time. With the large energy demanding gap from China, many buyers has extended their needs to other resources. 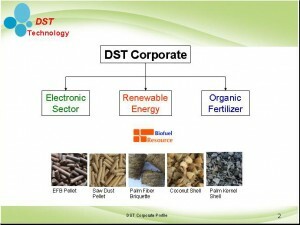 DST is one of the biomass supplier in Malaysia for many years. We are exploring the potential of EFB pellet as the new biomass resources since several years ago. 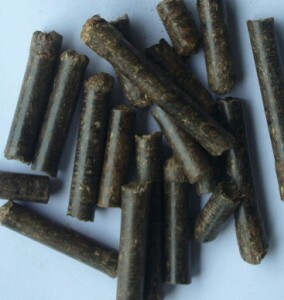 We are anticipating a shortage of biomass resources in energy sector after coal has been banned, we strongly believe EFB pellet should be the hot selling biomass resource product. Pricing. 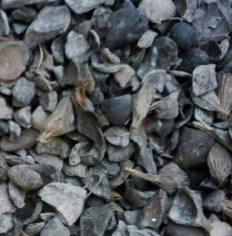 Pelleting is consuming huge energy in a pellet mill. In order to manufacture a quality EFB pellet, the dry EFB fibre shall be heavily compress to high density pellet. DST has emphasized this pelleting process to ensure our EFB pellet quality, this also implies that we are producing the EFB pellet with no trade off in the manufacturing cost. Perhaps our EFB pellet cost is not under wood pellet price. Packing and Handling. EFB pellet is a high density pellet but it requires extra care handling to prevent causing damage or broken. The EFB pellet shall be packed in jumbo bag and follow with proper handling through out the transportation process. A lot of handling guidances have to consider to ensure the EFB pellet is nicely delivery to customer site. Availability. For our pellet mill setup, our pellet manufacturing ability is set at 1000MT per month. 1000MT should be a small amount as compare to a factory needs, but 1000MT of EFB pellet has already made us almost like non-stop for a month. Many companies’ buyer have rejected our proposal as we only have 1000MT EFB pellet per month as this volume is much less than their monthly consumption. The above challenges should not be the stopper for DST to promote EFB pellet to the market. However this has slow down the EFB pellet to be marketed in industry application. Currently DST has worked with several boiler manufactuers in Malaysia to ensure our product suit the industry. 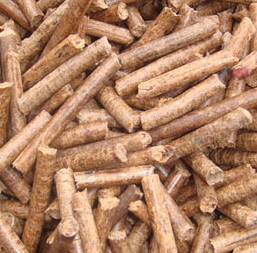 Will Market Accept EFB Pellet as Biomass Alternative? Since a EFB pellet is manufacture via dedicate pelleting process, this also implies that the EFB pellet has the higher cost as compare to other raw biomass products such as PKS and wood-chip. 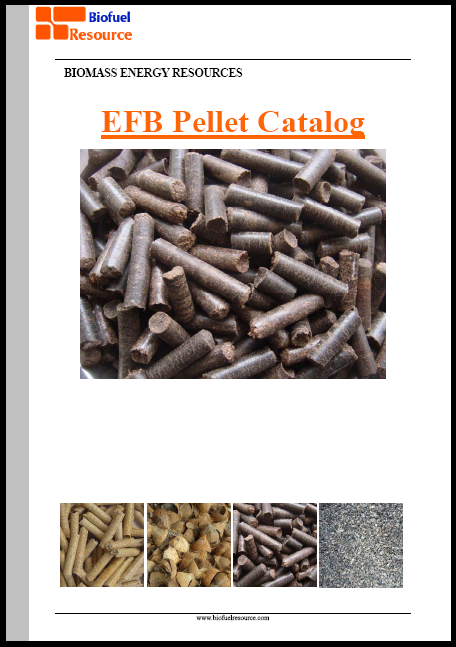 In occasion, the EFB pellet is selling slightly higher price compare with wood pellet. With the high costing, EFB pellet has become less cost effective for many industries even though this product has other advantageous. As the main EFB pellet supplier, DST has seek all possibility to market the EFB pellet. So far, we agree this product only means for a small niche of customers especially in Japan and Korea market. We have the flexibility to pack and handle the EFB pellet so that consumer customer needs are well taken care. In short, since we launch our EFB pellet product, we know this is our upcoming biomass resource in energy sector but need sometime for customer to adopt especially the industry sector. DST is still very patient while come into promoting this product in the market, and we believe EFB pellet should be our future. Knowing that efb pellet market is stringent, is that the case?